James Adolf Benson, the son of Leonard L. Benson and Rebecca Benson Polk, was born October 1, 1932 in Camden, N.J. 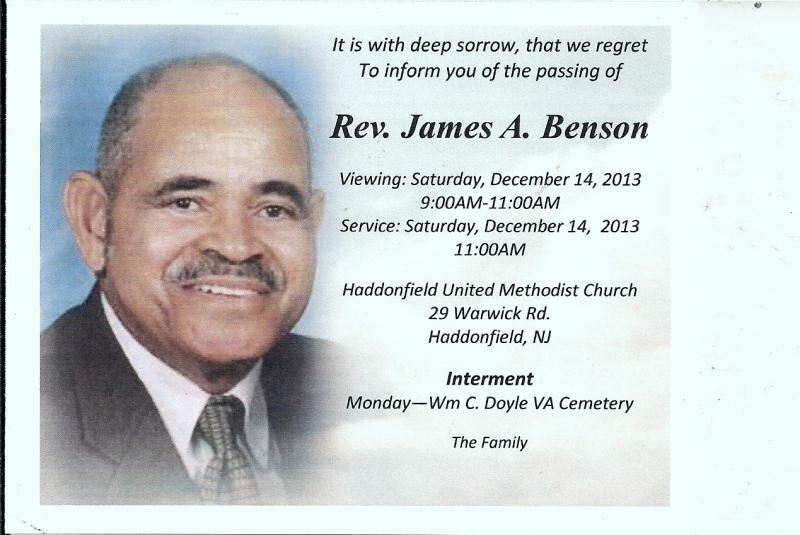 He went home to be with the Lord on Sunday, December 8, 2013. His parents and three brothers, Leonard, Jr., Fitzgerald and Herbert and two sisters, Ruth and Dora, all preceded him in death. James, the youngest of the family, often told the story of how, at the age of seven, he stood at the top of the stair steps and heard the doctor tell his mother that he wouldn’t live past the age of ten because of a heart condition. God had a very special life planned for Jim, as he was fondly called, and blessed him with 81 years on this earth. A life that would eventually be an inspiration and blessing for so many. He attended Lawnside Public School, Haddon Heights High, Camden County Community College, Coombs College of Music and The Center for Urban Theological Studies of Geneva College in Philadelphia. He also completed and received certificates from the Accelerated Christian Education Association and The School of Tomorrow Administrators’ School in Lewisville, Texas. While in high school he began playing his bass professionally. He served in the US Army for 2 years and then after discharge he resumed his music career traveling with his own jazz band all around the country and playing in many venues. One of the highlights of his musical journey was playing his bass behind Billie Holiday and Dizzy Gillespie. He also taught music. 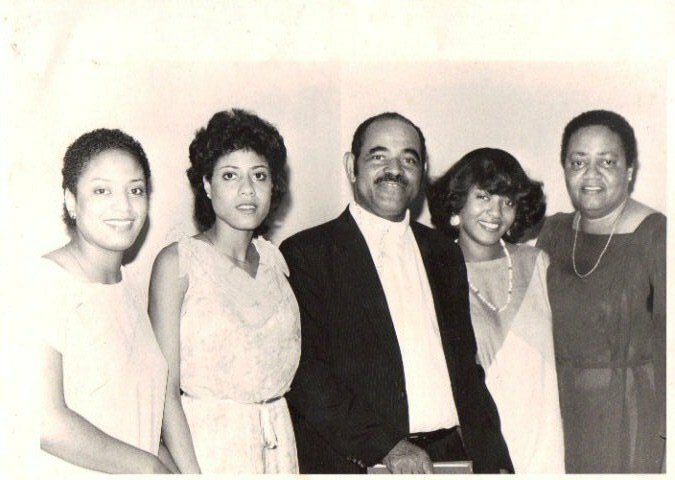 In 1955 James married Ellen Jackson and from this union 3 daughters were born, Tanya Ellen, Pamela Eileen and Bethany Anne. After going through five years of training in the Ministerial Institute, he was ordained as an Elder in the N.J. Annual Conference of the African Methodist Episcopal Church. He served as the Pastor of Mt. Pisgah, Haddonfield, Bethel, Beverly, Trinity, Cinnaminson, Hosanna, Camden, St. James, Thorofare and Mt. Moriah, Mt. Holly. Rev. Benson was a man of strong character and convictions and had a deep rooted and stable faith in our Lord and Savior Jesus Christ. He was most happy when he was discussing or teaching the scriptures. In 2008, He was retired from the conference after 30 years of ministry. In 1980 Rev. 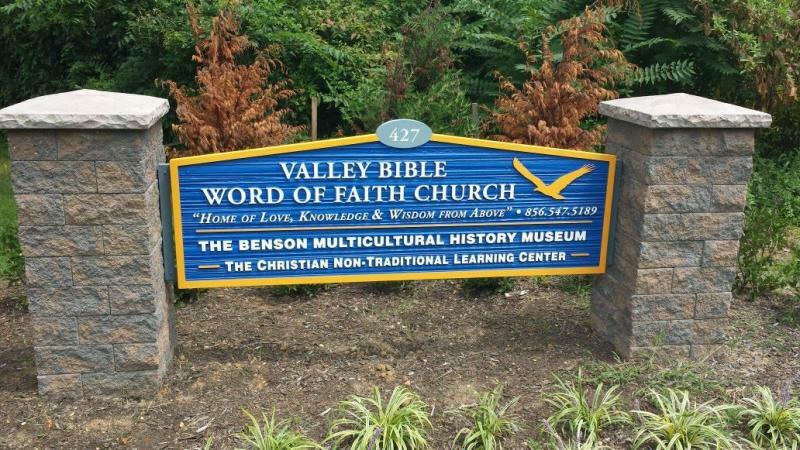 Benson established the Valley Bible Word of Faith Church and Christian School in Lawnside. He was able to help many students who were unable to succeed in traditional learning settings. He said that as he helped the children with their work he began teaching them our history and putting pictures on the wall. 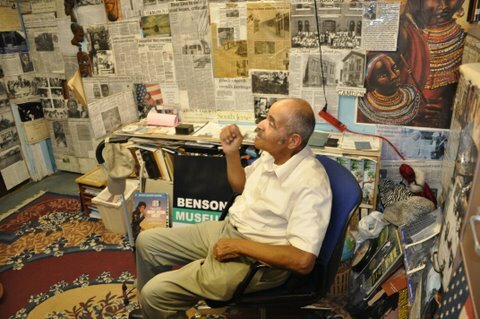 That was the beginning of The Benson Multi-Cultural History Museum. The museum has grown into a learning center that shares with the community and visitors from far and near the valuable contributions of the men and women who have made up the fabric of our great heritage through his many pictures, artifacts, antiques and educational programs. Rev. Benson poured his heart, creativity, time and pride in our people into the museum. His challenge to every visitor was “You must know whose shoulders you are standing on”. 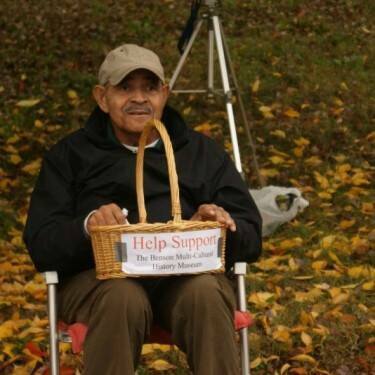 Over the years, his nurturing, serving, and encouraging spirit has touched many lives in the church and in the community. 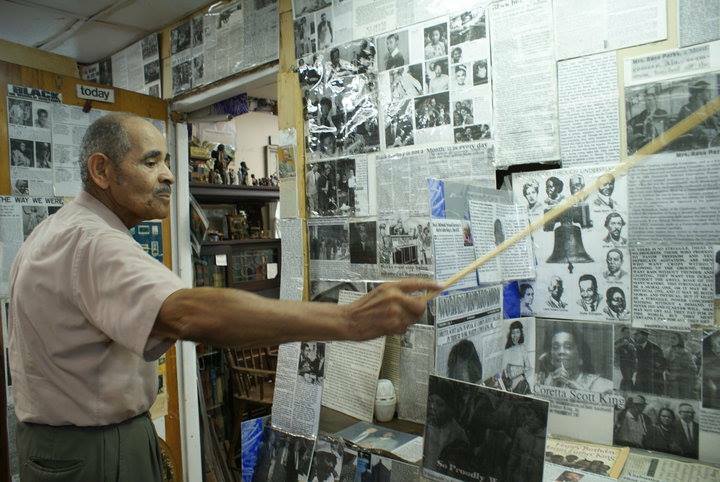 He has received numerous awards and honors for his service to the community and surrounding areas and also for his work preserving history. We, the Board of The Benson History Museum, are determined to continue the work that Rev. Benson began. Though his leadership and vision will be sorely missed, it will be his dream that we will strive to keep alive for years and years to come. With your help, his hard work will not be in vain!